Xpedient is a reputed web development company engaged in iPhone Apps development. The company has a team of experienced iPhone app developers who are quite skilled in developing any kind of iPhone app tailored to meet an organization requirement. 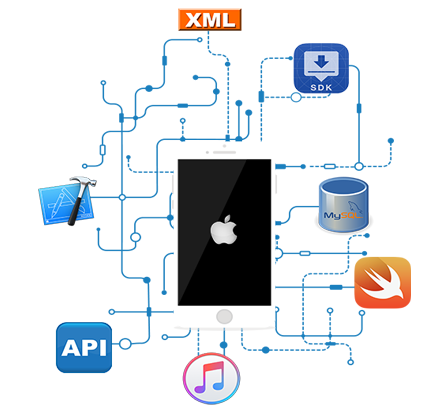 iPhone Apps Development is key specialty of Xpedient. Here, experienced web developers are capable to transform your ideas into reality. AMC - iPhone app development. iPhone Social media applications. iPhone Marketing tools. iPhone games. iPhone Health and Medical applications. iPhone Chat software development. iPhone e-commerce development. iPhone e-book publishing. Xpedient uses latest technology and tools to develop robust iPhone apps. iPhone Apps development opens door to many companies interested in distributing useful apps to their users. Different types of organizations need different kinds of iPhone apps. Gaming portals want to provide iPhone compatible game applications to end users. Schools and colleges want to provide access to education material through iPhone apps. Online marketing companies might be interested in creating iPhone compatible shopping portals and payment gateways. Companies would also be interested in posting their advertisements on iPhones. Whatever is your requirement, Xpedient caters all. 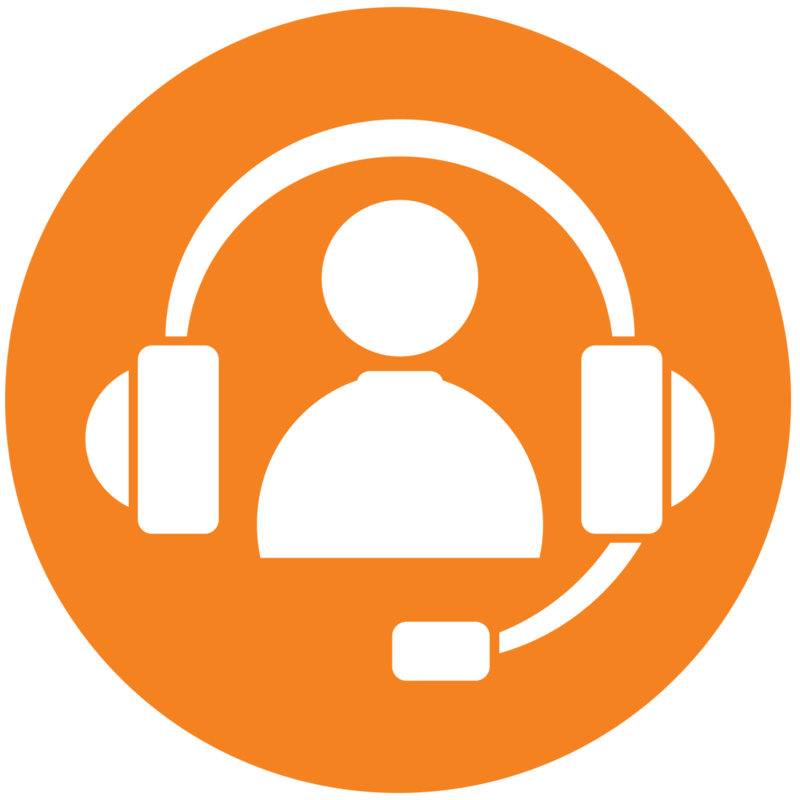 Xpedient is located in Noida, India and caters to different type clients across the world. We believe in quality and irrespective of cross-national boundaries, we deliver our work within the promised time. Delivering iPhone apps at competitive prices makes Xpedient a great choice for companies who want top quality work at affordable price.